To begin a warranty request, or request Opal support, please contact us here. Limited Warranty: One (1) year from the date of receipt of the product. What is covered: Product failure during the Limited Warranty Period, due to a defect in materials or workmanship. Software bugs that can be corrected with an update via the “FirstBuild” App. Labor and other charges to install and/or remove the product.  What FirstBuild will do: If your product qualifies for this Limited Warranty, FirstBuild will either: (1) replace your product with a new or remanufactured product, or (2) refund the purchase price of the product, at FirstBuild’s sole discretion. Limitations: The Limited Warranty is extended to the original purchaser for products purchased for home use within the US and Canada. * Some states do not allow the exclusion or limitation of incidental or consequential damages. This warranty gives you specific legal rights, and you may also have other rights which vary from state to state. To determine what your legal rights are, consult your local or state consumer affairs office or your state’s Attorney General. Is there a place to register my Opal? I received one for Christmas but don't have the receipt. Same here. I do have the receipt, though. I have the same question- how do we register our Opals? Christmas gift for me as well. What type of warranty does Opal have? If I buy an Opal from an individual or through a reselling service (like eBay), what is the Warranty? Where can I purchase the Opal Water Filter?